There's nothing to argue about with the winning formula of great features, solid construction, and a fantastic price. 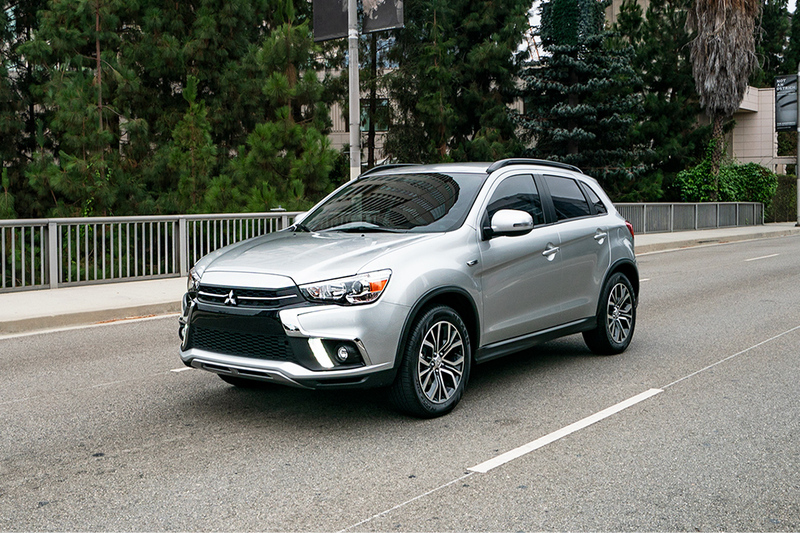 The 2019 Mitsubishi Outlander Sport fits a niche of a unique drive in the compact-crossover SUV segment, capable and sporty through most road conditions, plus an appealing ten-year, 100,000 mile powertrain warranty for extra peace of mind and savings for your wallet. It's an economic SUV as well, with an average 23/29 mpg across its five possible engine configurations. 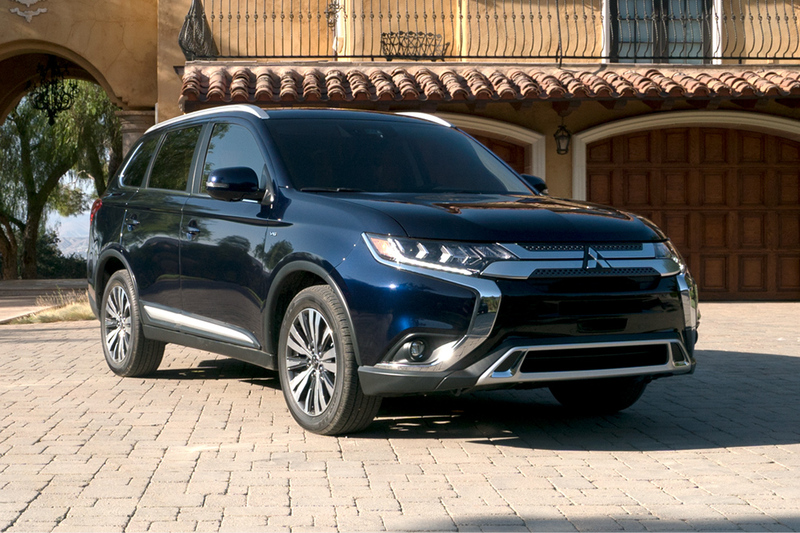 Discover great long-term savings with the 2019 Outlander Sport today! What is the new trim selection in 2019? 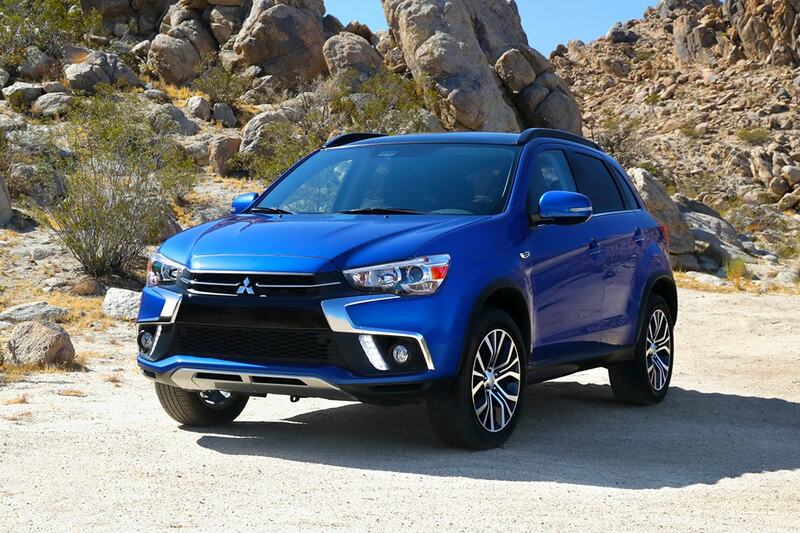 The trim level count of the 2019 Mitsubishi Outlander Sport has dropped down to three to broaden the included features. These include the base ES, the midtier SE, and the upscale GT models, each offering a progressively extensive list of standard and available technology and creature comforts to perfectly suit your adventures. 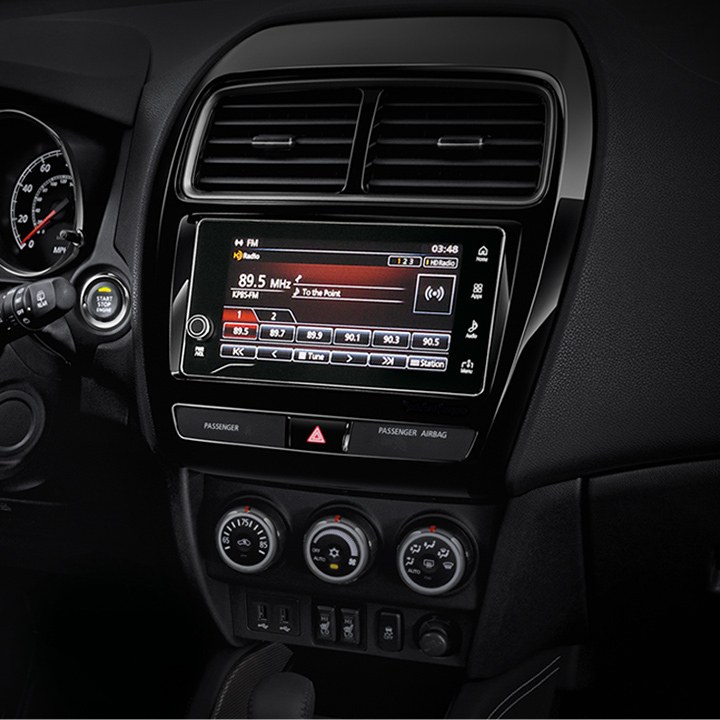 Every Outlander Sport comes with a seven-inch high-resolution color touch panel radio display that comes with standard Digital HD Radio, Bluetooth, and USB connectivity. Apple CarPlay, Android Auto, and SiriusXM are available midtier up. 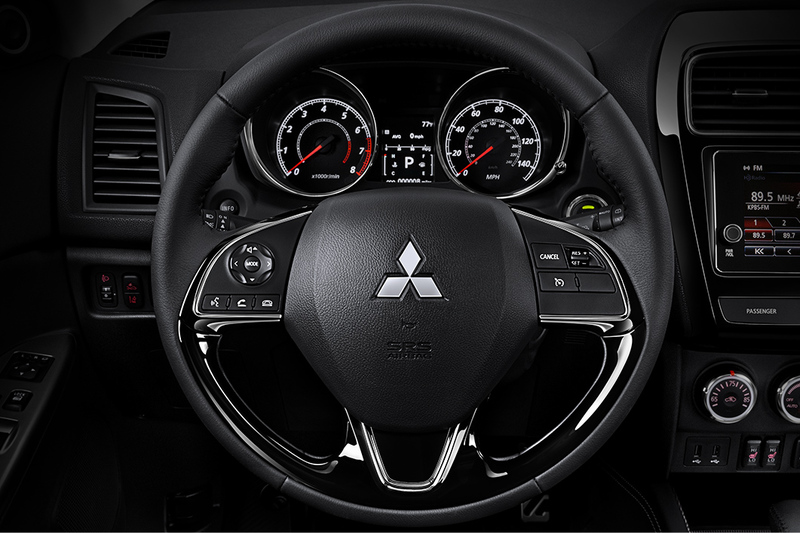 Mounted to the steering wheel, these features are controlled via hands-free button controls, along with the standard cruise control! Even on the ES, a well rounded list of features creates a very comfortable cabin space for trips of any length. 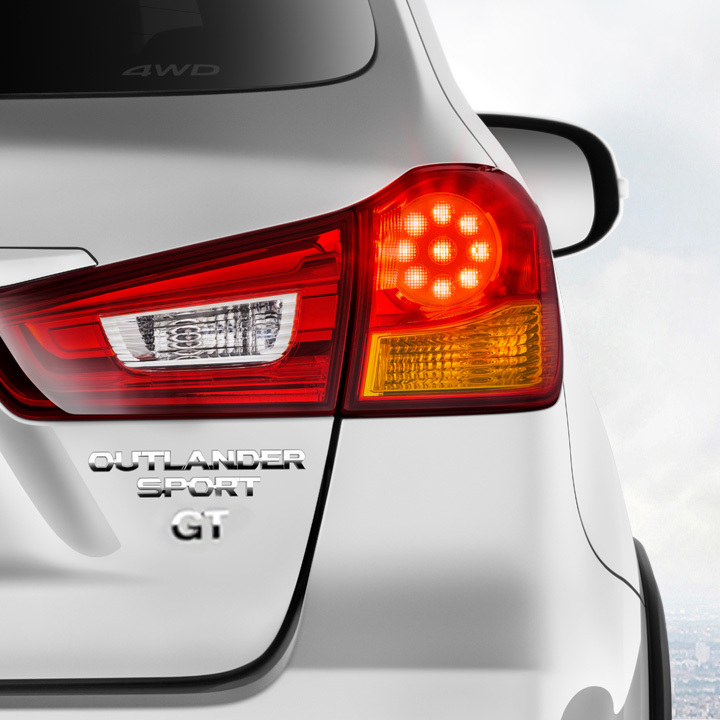 Automatic climate control maintains precisely the temperature to suit you. The quality fabric upholstery provides a resilient surface for you and your four other passengers; heated front seats are available again on the SE and GT models, but every model is outfitted with six-way driver's seat adjustments and soft touch instrument panels and door padding. The 98 cu.ft of passenger seat well suits an all-adult crew, with 41 inches of legroom in the front and 36 inches for the rear seat. The 22 cu.ft trunk space can accommodate standard loads of equipment, groceries, or other cargo, and this storage volume is expandable to 50 cu.ft of space with the rear seat folded down. What powertrains come in the three trims? With the shifted trim selection, the availability of the two powertrains that come within Outlander Sport models has been subtly tweaked, too. The 2.0L four-cylinder engine is still provided standard within the ES, as well as the SE. This powertrain generates a responsive 148 horsepower and 145 lb-ft of torque. The more powerful 2.4L four-cylinder is an exclusive offered within the GT trim, capable of outputting 168 horsepower and 167 lb-ft of torque. A manual five-speed transmission comes standard within the ES, while the continuously variable Sportronic transmission standard within the other two is provided as an optional upgrade. 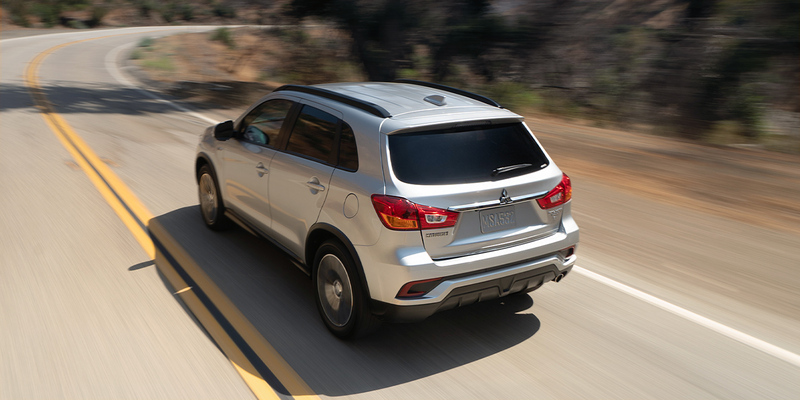 All models of the Outlander Sport provide the SUV in either front- or all-wheel drive. 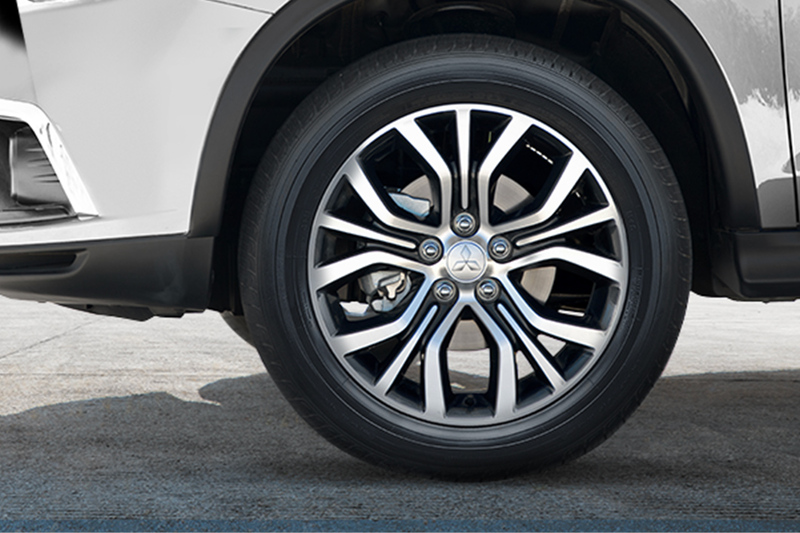 Enhancing the sporty drive of all 2019 Outlander Sports, too, are 18x7-inch aluminum alloy wheels. 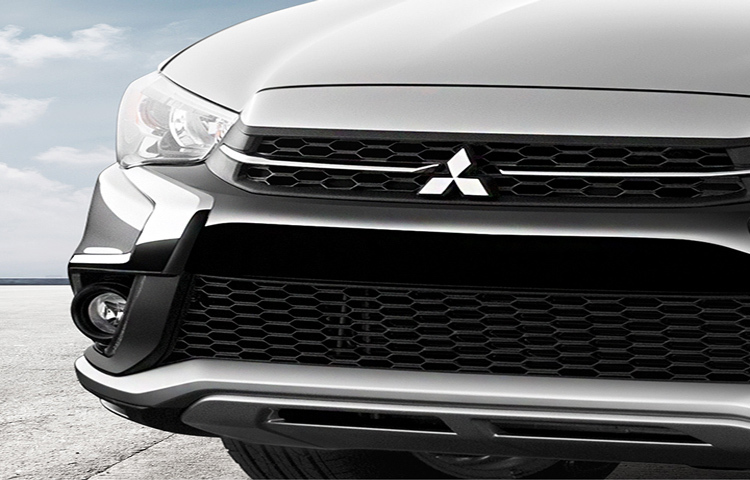 How has Mitsubishi enhanced the Outlander Sport's safety? 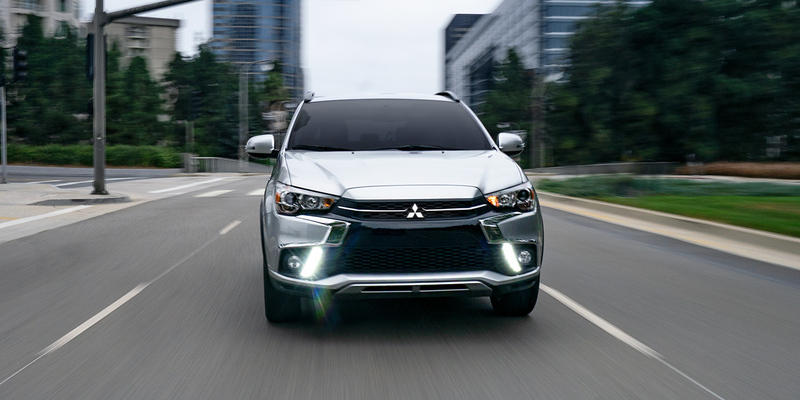 Handling is paramount in creating a satisfying ride, and the Outlander Sport is outfitted with several systems built to ensure tight curves and speedy straights. Every vehicle comes standard with Active Stability Control, Traction Control, Electronic Power Steering, Hill Start Assist, and Brake Assist. New for 2019, blind-spot monitoring, rear cross-traffic alerts, and lane change assist come standard within the SE and GT. The GT provides an additional package upgrade that offers optional forward collision mitigation, lane departure warning, and automatic highbeams. 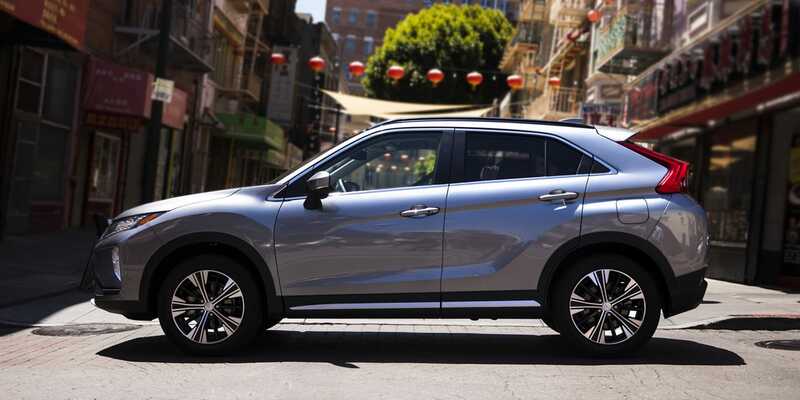 Providing everything to enhance your journey and providing a responsive, sporty drive that will always excite, the 2019 Outlander Sport is well equipped to give you a satisfying adventure. Its condensed trim selection now lends to greater feature availability at an even more affordable price. 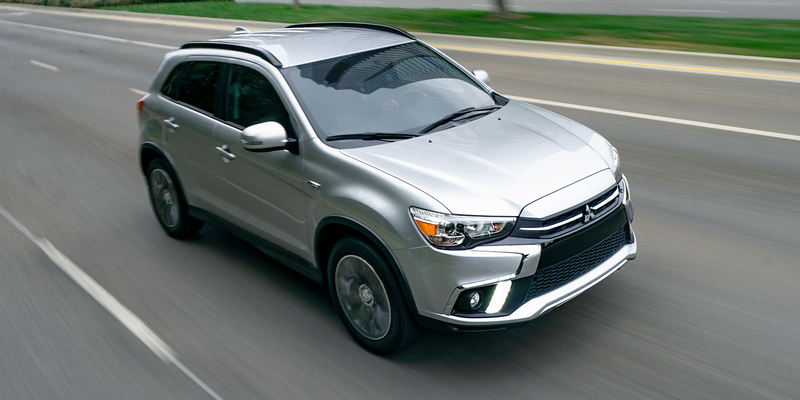 Now is definitely the time to explore the options of the 2019 Mitsubishi Outlander Sport to discover the deals we're offering you today!